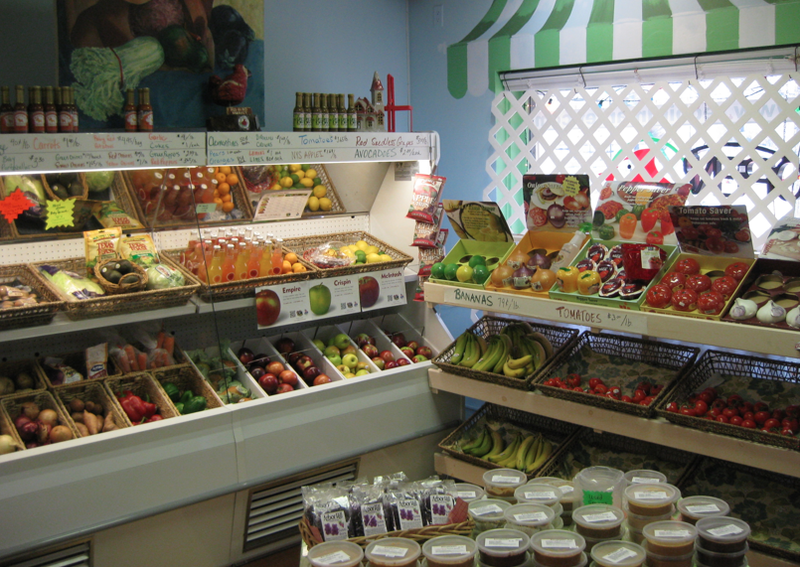 Imagine a grocery store that specializes in locally produced foods and delivers to your home! 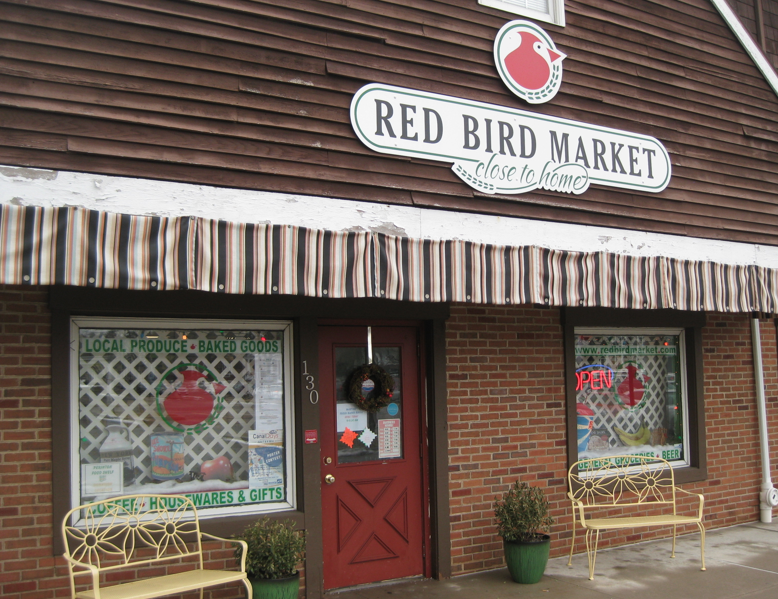 Red Bird Market in Fairport is proving that locally produced food can fill a grocery store providing a host of unique and creative choices. Some of the local specialties: Hand-pinched pierogies from The Pierogie Guy, Flour City Pasta made from wheat ground at the pasta factory in Pittsford, amazing butternut squash based hot sauces from the Karma Sauce Company in Bushnell’s Basin, a variety of cheeses from Miranda Cheese, Cuba Cheese Shoppe, Lively Run Goat Farm, and Yancy’s Fancy, grape twists and Healthy Purple fresh grape juice, natural salad dressings, and jams provided by Arbor Hill Vineyard in Naples. Entry filed under: beer, Cheese, Grocery Store, Retail, Rochester, shopping. 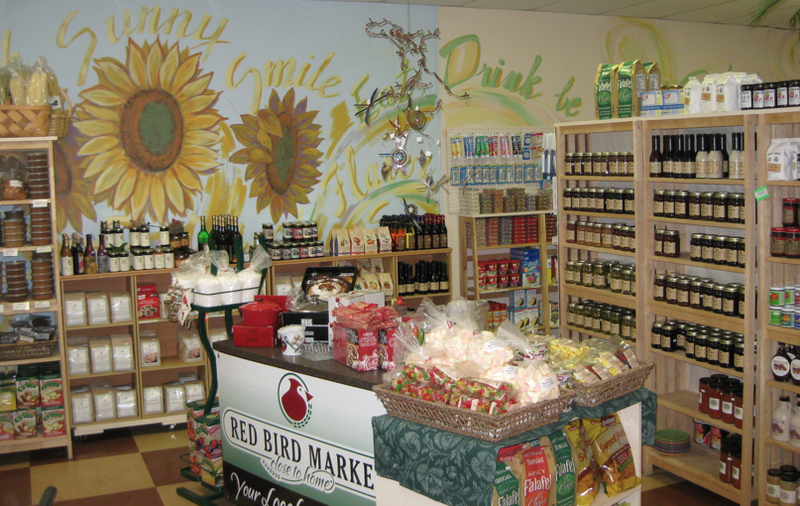 Tags: Fairport NY, Flour City Pasta, Locally Produced Foods, Miranda Cheese.